Brazilian striker Dori signs with Chinese Super League side Changchun Yatai and will fight for the team in the new season, the club confirmed on Tuesday. 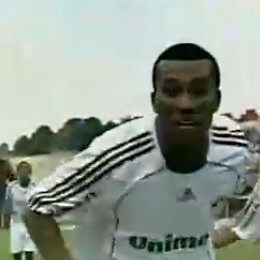 Dori, 21, was once a top goalscorer in the Brazilian Youth League. He joined Brazil’s Fluminense in 2007 and also played in Swedish soccer league. The club said Dori’s signing will be a major boost for Changchun Yatai which are preparing for the new season in south China’s Hainan province.